Russia’s large geographical size and remoteness from attacking powers; its strong control over resources and society exercised by its centralized state and its low level of dependence on the world economy, make Russia an autonomous player in world politics despite its relative backwardness. 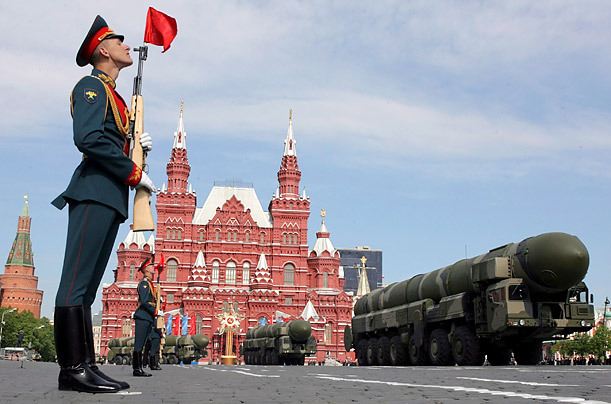 Russia’s political class perceives its country as a global power and the major regional power – and consequently as the main guarantor of security – in its immediate neighbourhood. Russia is undoubtedly a European state if only geography as well as European civilization, its culture, tradition and religion are taken as the defining criteria. What places Russia beyond Europe’s bounds is its politics. Russia’s foreign and security policy is best described as pragmatic, geopolitically focused, realist rather than value-based, and striving towards a multipolar world by seeking to undermine the West’s influence in international affairs.